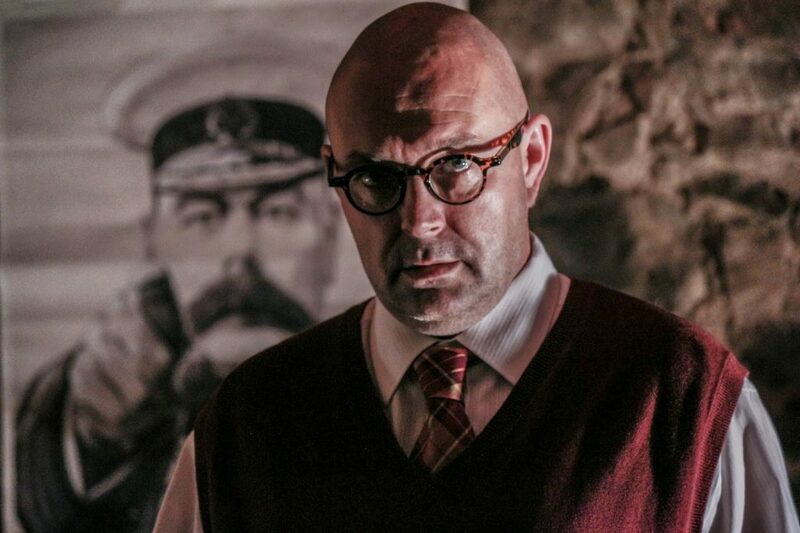 I was approached by the wonderfully talented Midge and Rosie Mullin of Exeter’s Substance & Shadow Theatre to produce a trailer for their upcoming production of Howard Brenton’s Christie In Love. 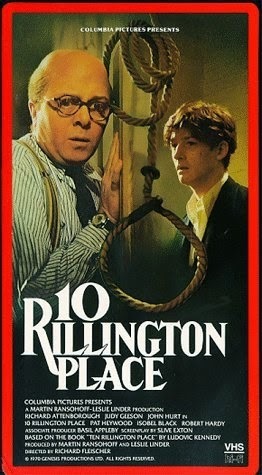 I wasn’t familiar with the play but I knew of the titular character, having seen the haunting film 10 Rillington Place, many years ago – a brilliantly made dramatisation of the story. 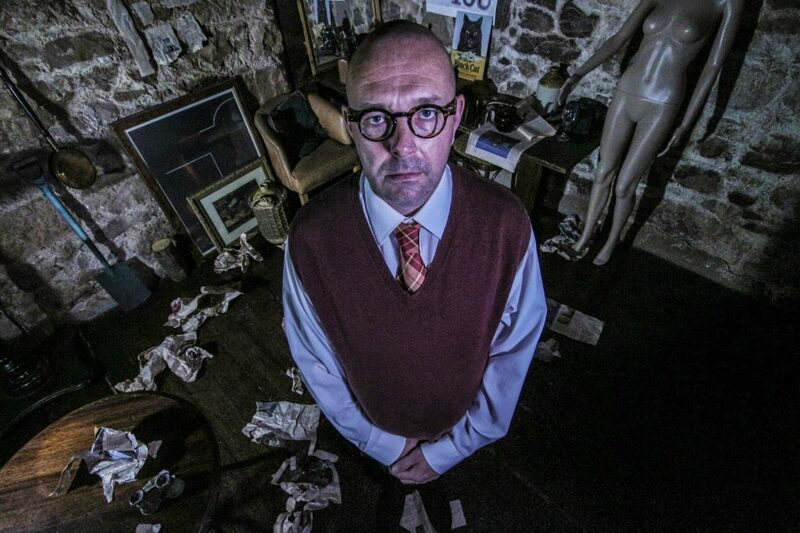 Christie In Love is not a retelling of these events, but an analysis of the media furor surrounding the case of serial killer, John Christie. 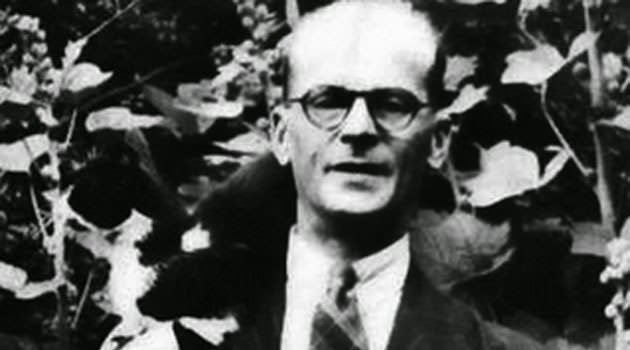 John Christie is believed to have murdered at least eight women during the 1940s and early 1950s but his tale is also remembered as a gross indictment of capital punishment. Timothy Evans, who rented from Christie, was put on trial for his wife and daughter’s murder and later hanged for the crimes. In reality, it was Christie who had killed the woman and infant child. Instead of being apprehended for these crimes, he instead became a principal witness on the trial. 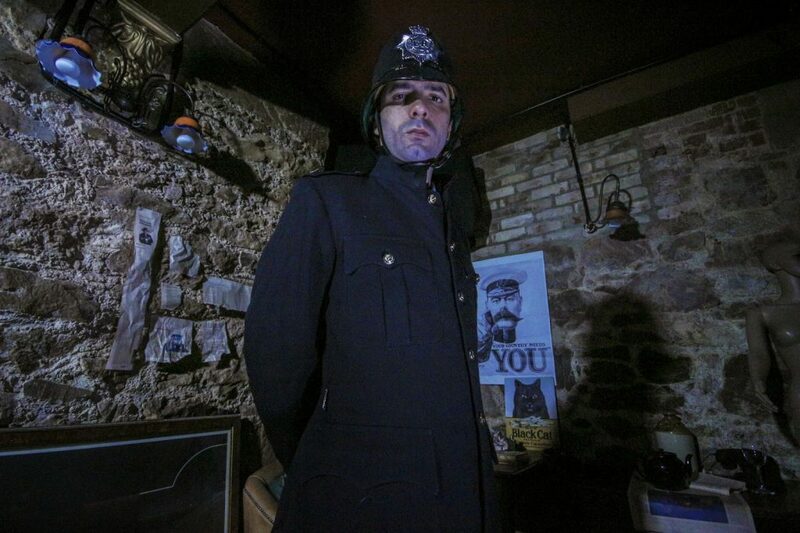 Some suggest that his previous position as a Special Police Constable, may have helped him. 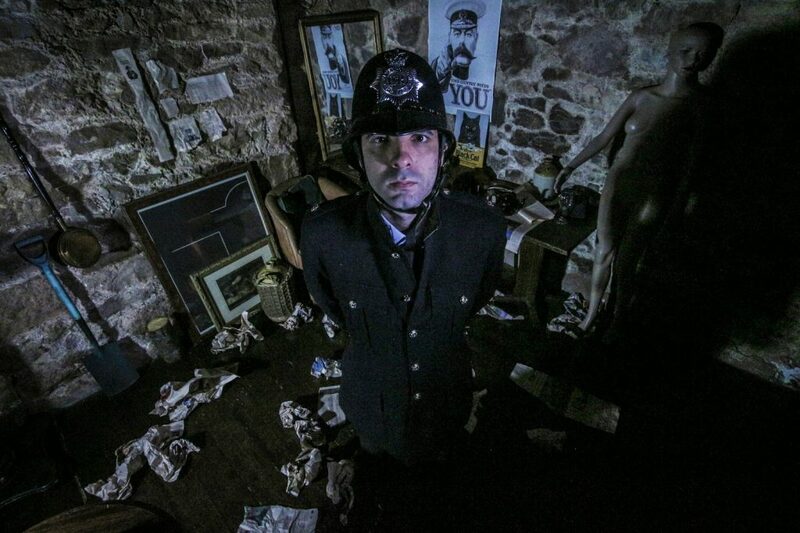 It is surmised that had the police conducted their investigation better it would have not only spared Timothy Evans from the gallows, but also prevented the murder of four women who were later to become Christie’s next victims. 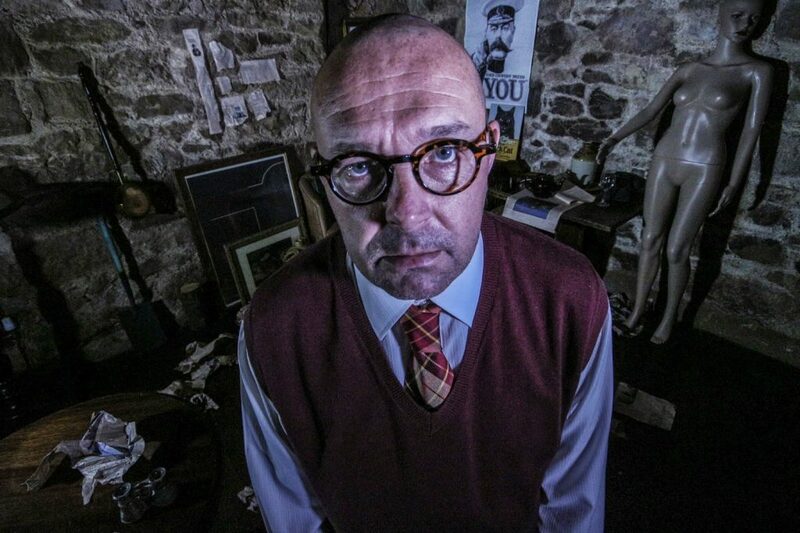 The police failed to find the bodies of Christie’s victims in the 10 rillington place, despite a human femur being used to prop up a fence in the garden. It is also believed they manufactured Timothy Evans’ confession which was later used as evidence against him. Christie was finally convicted in 1953 for the murder of his wife, Ethel and later sentenced to death. For the trailer, we wanted to avoid using any of the actual staging or dialogue from the play to avoid infringing on copyright. 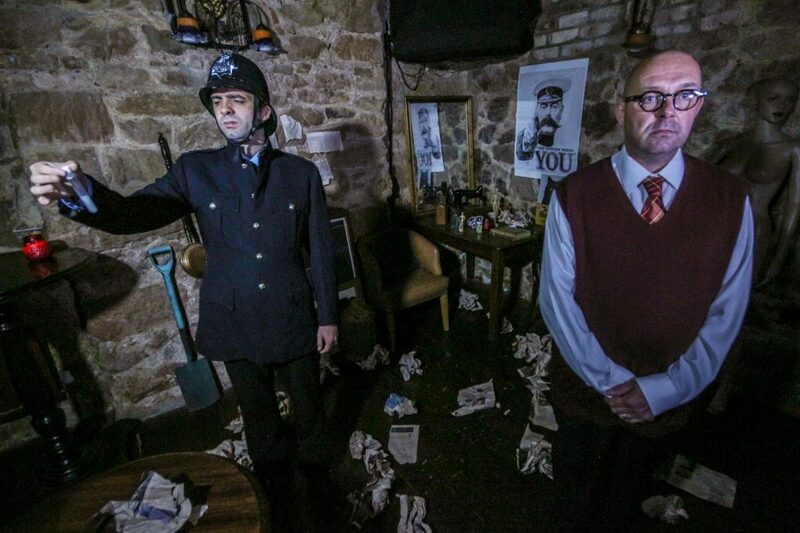 We were also reluctant to try and illustrate anything from the real case, as not only did it run the risk of being distasteful, it also would be misleading, given the play’s deeper themes. Instead, we decided to go for a trailer that featured no dialogue and instead aimed to build on atmosphere, painting the broader strokes of the characters. 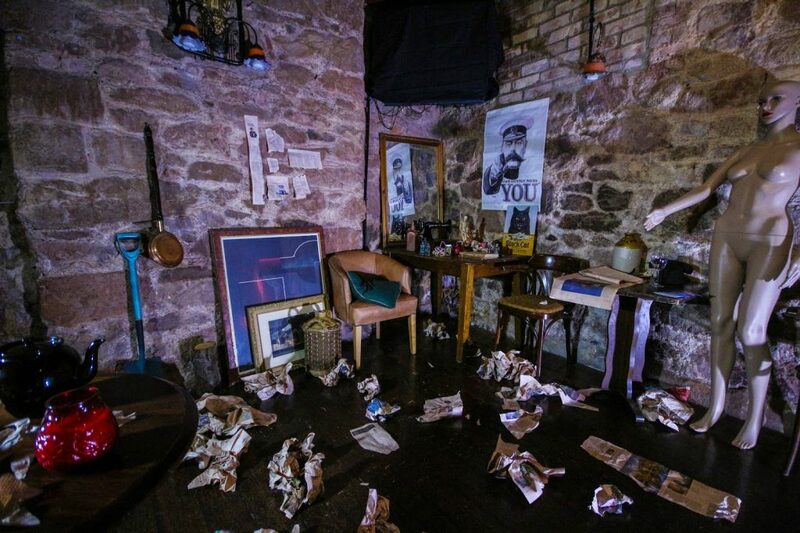 We dressed a corner of the basement in a local pub with various artifacts that suggested or mirrored objects from the play and Christie’s life. The shoot took place in one day and the edit and sound design were completed within 48 hours. As inspiration, I could recall the opening of the 1960’s TV series Callan from my childhood (reruns can sometimes be wonderful things) and the brooding oppressive atmosphere it generated. This meant we had an example that anyone could see, rather than wax lyrical over vagaries locked in my own head. Instead of a bare bulb, torchlight (which features heavily in the play) would illuminate glimpses of the characters and setting, before a final reveal showed us the scene. Everything else would be in the sound design. There would be no dialogue, no music – just building soundscape and silence. When working on any creative project, it is centrally important for me to have it already complete in my head. It’s important to remain reasonable and flexible always, but I find it best to have largely seen the finished product before I start work. If you can’t see the finished product, it is often a slow and long-winded affair to try reverse-engineer the path to that goal. That being said, one must always be open to feedback and suggestions and not precious of ideas, otherwise you squander the talent of those that work with you. If a mind is closed to input, the finished piece will always be an exercise in vanity rather than an exercise in taste and the result will be something greatly diminished as a result. The input by Sam Pike, Midge Mullin, Rosie Mullin and Mark Dishman was invaluable and many of the tweaks and subtle nuances in the trailer were gained thanks to them. Of course, most importantly, the entire shoot was an afternoon spent with good people and I look forward to seeing Howard Brenton’s work come to life in their more-than-capable hands.